All directors of the Company are required comply with DublinTown’s ethical Code of Business Conduct and sign a letter of appointment on taking up their appointment. Click here to download the letter of appointment. 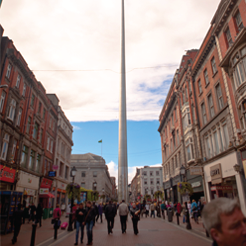 Click here to view the Code of Business Conduct for DublinTown Board Members.